A patch to allow sorting with the new ammo types introduced in Loads of Ammo - Switchable Ammunition Types. It's only a small patch, if people manage to make it better, just tell me first before uploading it or something. 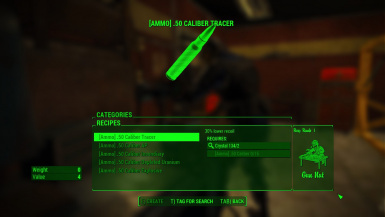 Credit goes to both Nexus users Talkie Toaster and xandarori for making the amazing mods 'Loads of Ammo' and 'Better Item Sorting' respectively. 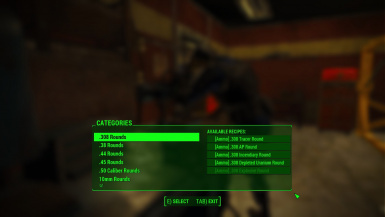 This mod is only a small patch to make the amazing mod 'Loads of Ammo - Switchable Ammunition Types' by Talkie Toaster work with 'Better Item Sorting' by xandarori. My file contains only a single, very small .esp that uses the LOADS.esm as a master, this means that NONE of the original scripts are included; be sure to download 'Loads of Ammo' or this file will do NOTHING!